If you observe the tradition of Christmas gifts for friends and family, it's time to plan. Those charitable contributions are noble and needed, but perhaps–given these prices–you might both delight and donate. Here's where to find pearls from $22 to $202, for gift or wish lists. Because a woman is even more beautiful in pearls. She just is. October special: Tahitian drop pearl and diamond pendant, a hip combo from the usually conservative Pearl Paradise; who knew? 9mm-10mm peacock Tahitian pearl and .30ct black diamond briolette, on a substantial 18-inch white gold chain, $202; $185 for the 16-inch length. Thirty-day return policy; free shipping in US, $26 to Canada. 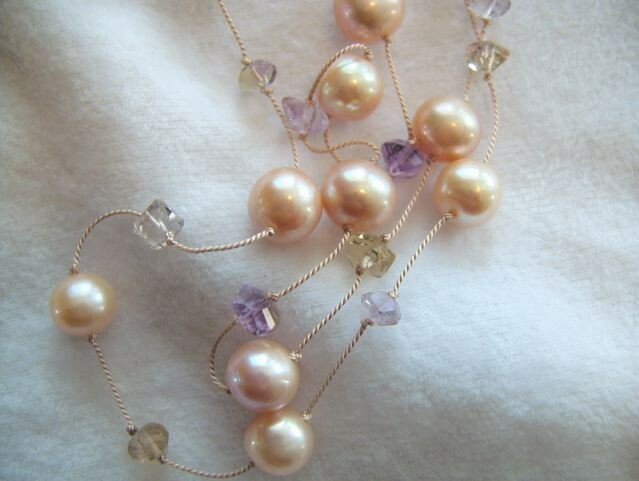 Lavish lavender baroques (up to 15mm) with a decorative vermeil clasp, not perfect rounds, but pearls of character and charm. Note that the necklace is choker length, 16 inches. Price, $189 from etsy seller Yvonne's Pearls. Wouldn't this make a delightful stocking stuffer? Amie Plante is one of my favourite etsy sellers; in a sea of earnestness, her work stands out. The eloquent Hydrangea ring is offered in various finishes. 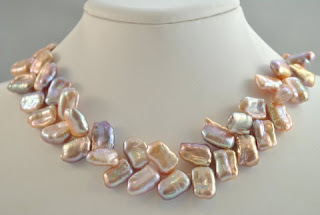 You have to be wary of eBay pearl sellers– especially those in Asia; the pearls shown are not always what's sent. 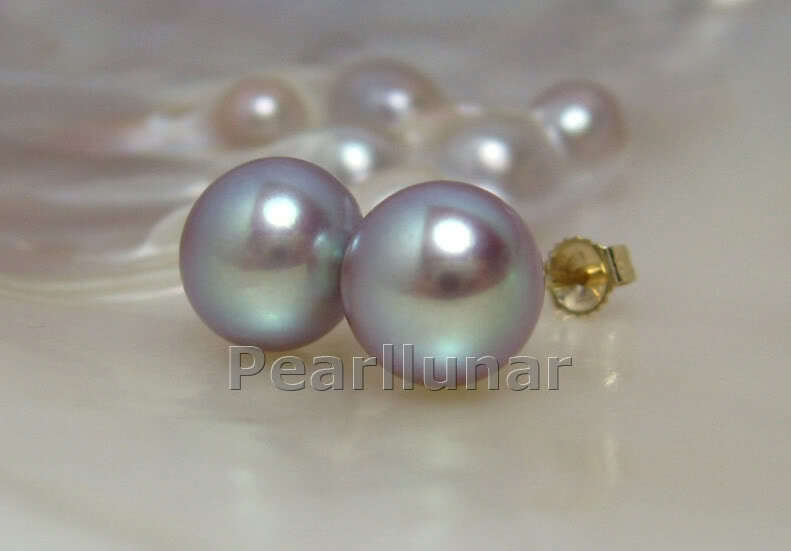 I've had excellent results with pearlunar; you do get the pearls pictured. (And unlike most vendors, returns are accepted.) The eBay store is called Pearluna Pearls Only. Kojima Company's specialty is the unique and rare, and though that kind of pearl love can dent the kitty, a number of delights are under $200. When you order, you can select a clasp in silver, gold plate or gold, for about $10-$175, depending on size and material. I hope I've served anyone who wonders, What could I give that's special, but doesn't cost the earth? As Chanel said, "There is not a woman alive who does not know how to wear jewelry". I've known a few who don't (and I guess Home Depot will be relieved), but if she enjoys gems, consider pearls: timeless, treasured, and never more accessible. Wow, I love that ring and the Kojima pearls. And less expensive than a lot of costume pieces! I'm thinking about getting MIL something interesting from Kojima, as she appreciates that kind of uniqueness. 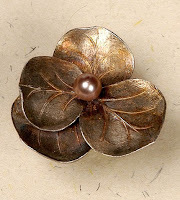 Just went and visited all those sites...now I am thinking of aquiring some large pearl studs...sigh, I am a pearl girl....thanks for sharing! I like those Pearlunar studs. What a beautiful color. Such lovely options! I've bookmarked the etsy seller. Deja, I have a Kojima necklace on right now, and it is gorgeous and excellent quality. I get tons of compliments on it. FWIW, I had ordered a different necklace from them, and decided it did not suit me. I returned it with absolutely no hassle. Several months later I ordered the one I'm wearing. spacegeek: Tormented by curiosity! What did you end up with? As I recall you bought coins, are those the ones you exchanged? This is the tricky kind of Christmas shopping, the kind that tests one's selflessness -- one for her, two for me . . . The Tahitian pearl is absolutely beautiful ... I am going to dream of that tonight. I shall have to have a look at the other websites you mention too. I am a sucker for pearls. Those offerings are lovely. Thank you for such skilled scouting!- especially your navigation through Etsy which I know is worthwhile though it totally overwhelms me (oh, and same for Ebay). I bought 12mm (big) pondslime coins with mixed pondslime keshis. The olive green-blue-yellow shimmer of this color is perfect for many of my outfits. I don't have a blog or I'd post a picture! materfamilias: Thank goodness I have not DIL- yet! Alienne: International shipping is avaiable, and you do have something to celebrate. Demi-pointe: I'm due for another Etsy review but it's daunting. spacegeek: Pondslime is for some a name they can't get past (I've never been turned away by it); however, the play of colour is so shimmery and changes with the light. Great choice. Love them all, especially the last one. OF course, I'm thinking of a gift for my daughter, but I really should think of a gift for ME. Wonderful choices here, and fabulous prices. I'm thinking about Kojima for a few gifts this year as well, and some of these other links look very interesting. I agree with you about Amie Plante on Etsy. I recently received a necklace (small pearls in a peapod design)that is intended as a gift. The quality is stunning and I'm rethinking the gift idea. She doesn't disappoint. LAM: I would, too! Thanks so much for the report. I have noticed that when I photograph women wearing pearls, I have another reference point to fix the "white balance" on my digital images. If you are about to have your picture taken, sneak in a pearl ring, bracelet, or earring (if the full on pearl necklace isn't quite "you"), and you will have lovely skin tones result-- and give your photographer a helpful aid for balancing color in color photos. Try it yourself with your own digital camera and photo editing! 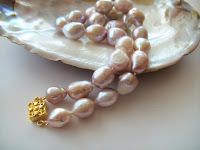 Anonymous; Another reason to wear pearls, one I'd never thought of- thanks!